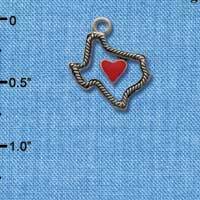 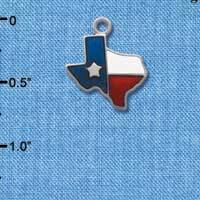 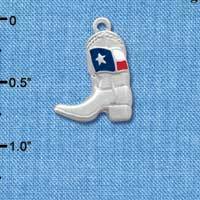 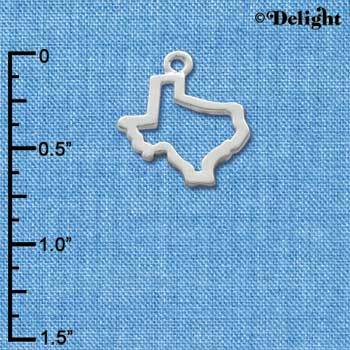 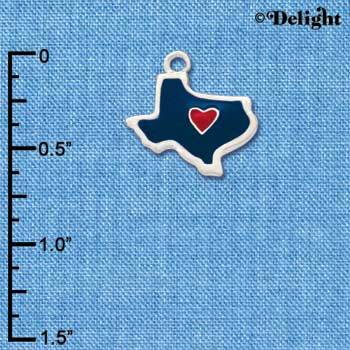 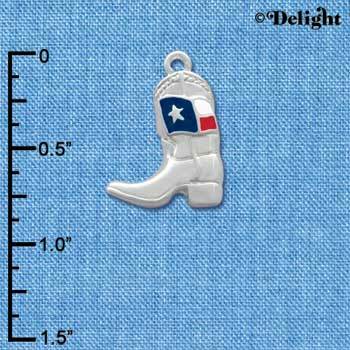 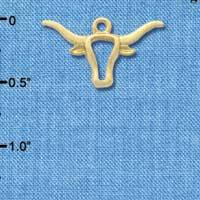 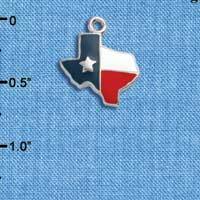 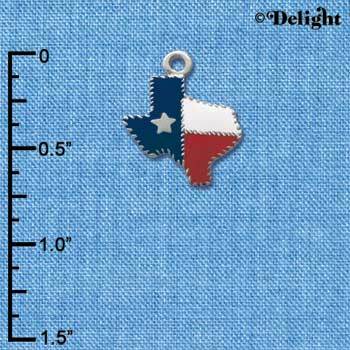 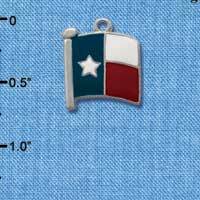 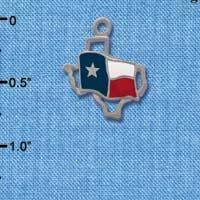 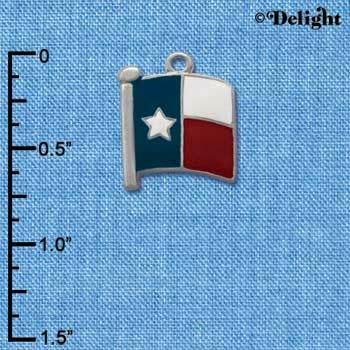 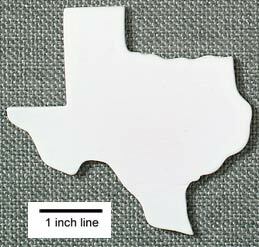 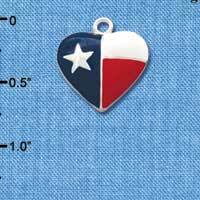 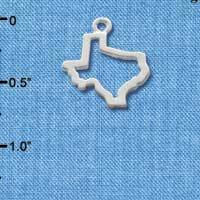 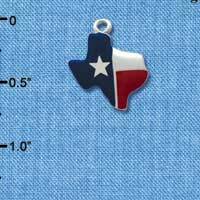 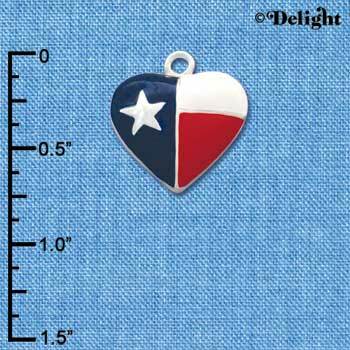 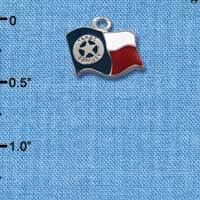 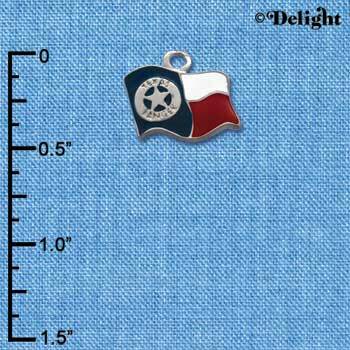 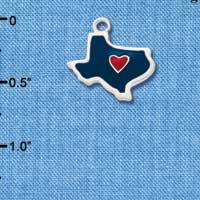 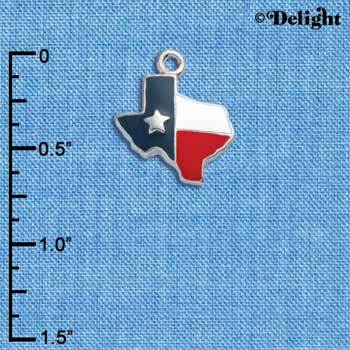 You searched for all products matching "texas"
Thin stained wooden pieces. 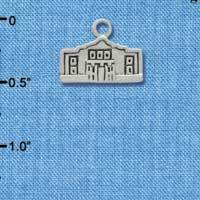 Same front and back. 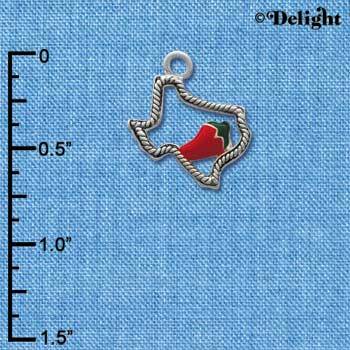 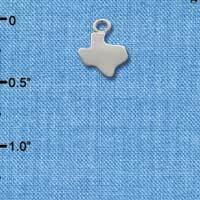 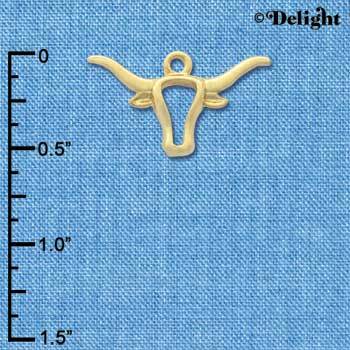 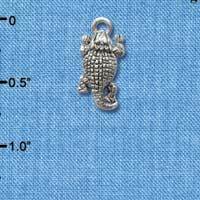 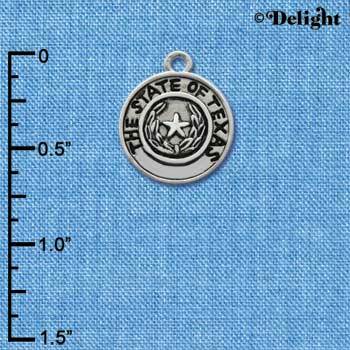 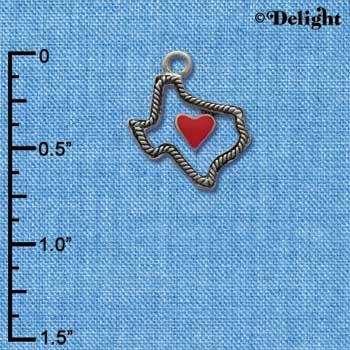 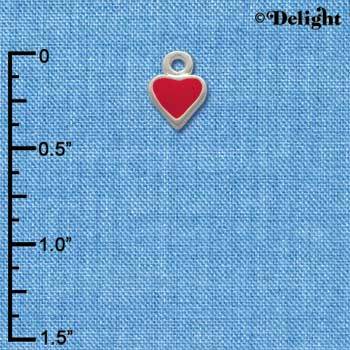 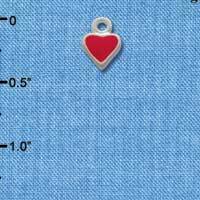 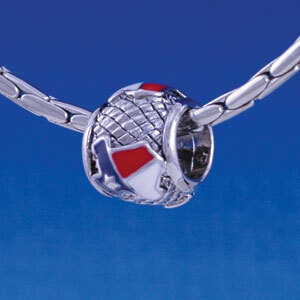 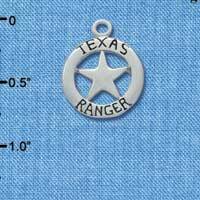 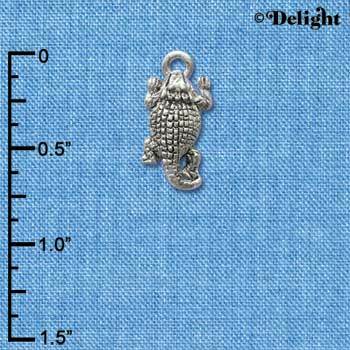 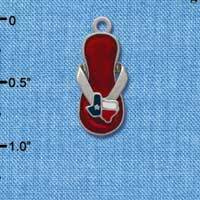 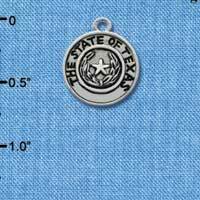 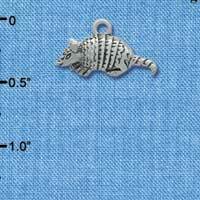 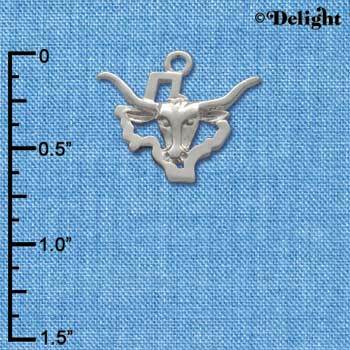 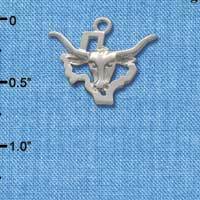 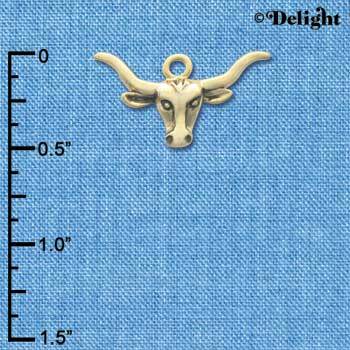 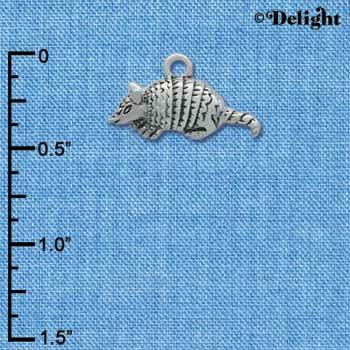 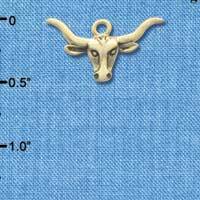 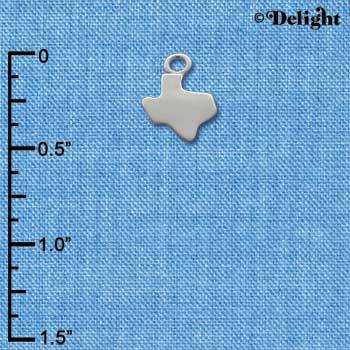 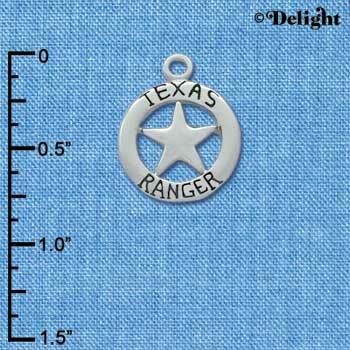 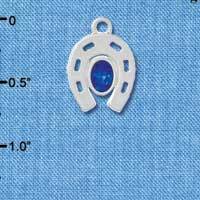 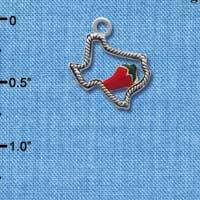 Imitation Rhodium-plated, hand enameled charms.